Judi grew up and still resides in the Pacific Northwest. She still recalls the first camera that was put in her hand by her dad, "a spy camera", better known as a Minox. There, her passion began. Winter is Judi's favorite season and she loves to photograph animals in the snow. She spent time both as a participant and leading Horse Photography Tours for the last 15 years. On her "bucket list" was to photograph Snow Monkeys, in Japan. In 2012, her dream became a reality and she "fell in love". Watching monkeys during the harsh winters groom one another, forage for food, the social interaction between them was amazing, Judi couldn't believe how human-like they appeared, especially while preening. Their little fingers were perfect! She returned in 2013 and 2014. Judi has felt blessed to capture amazing images of young monkeys growing up. They will always hold a special place in her heart. 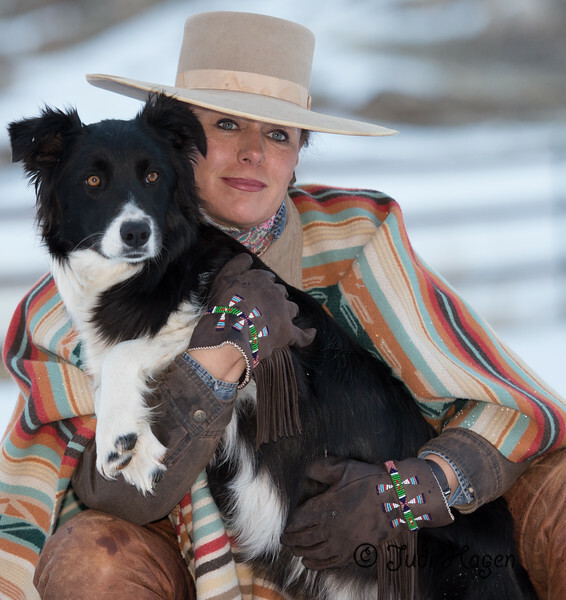 Judi is also excited about a new opportunity, traveling to Vista Verde Ranch, Clark, Colorado in January of 2019 to photograph horses in the snow, cowboys and life on a beautiful ranch. Judi's photographic experiences range from being a Seattle PI newspaper photographer, to Municipal photojournalist, to Western/Wildlife photographer. Judi is passionate about her work. Through her dreams, visions and her passion for photography, she creates images that speak to her heart.